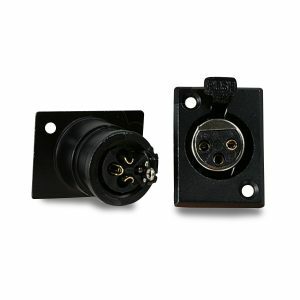 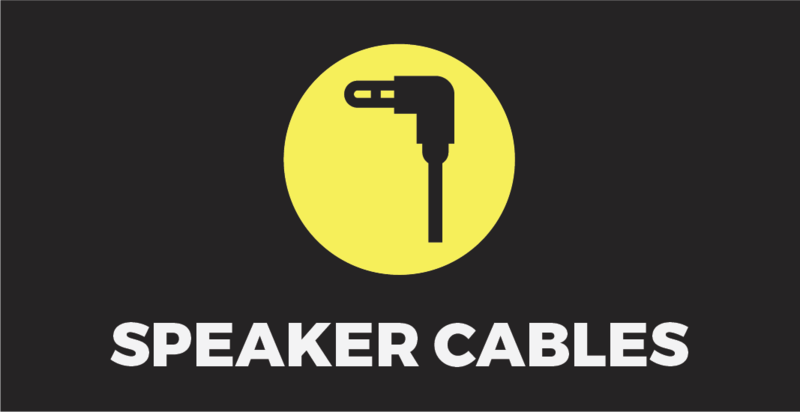 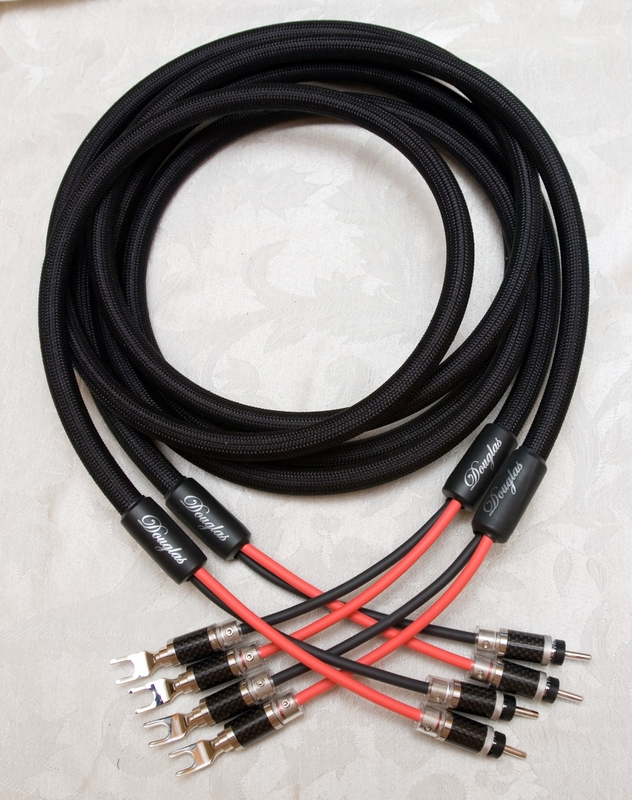 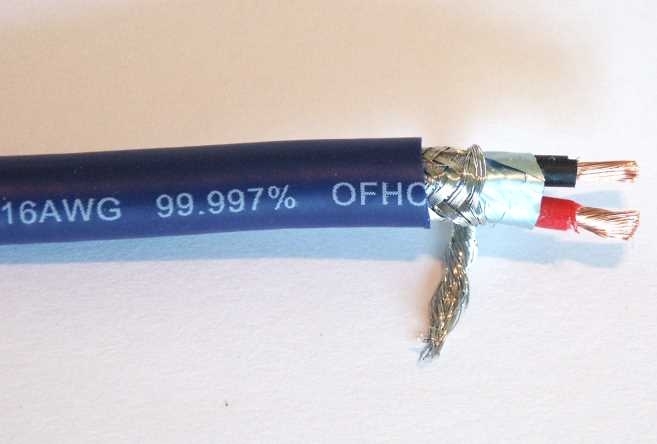 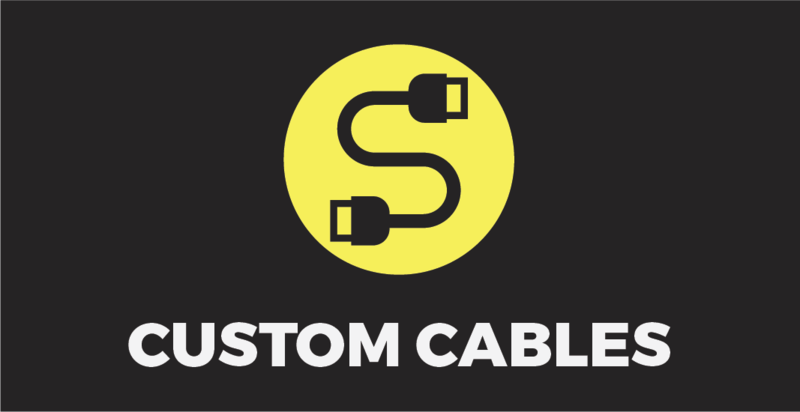 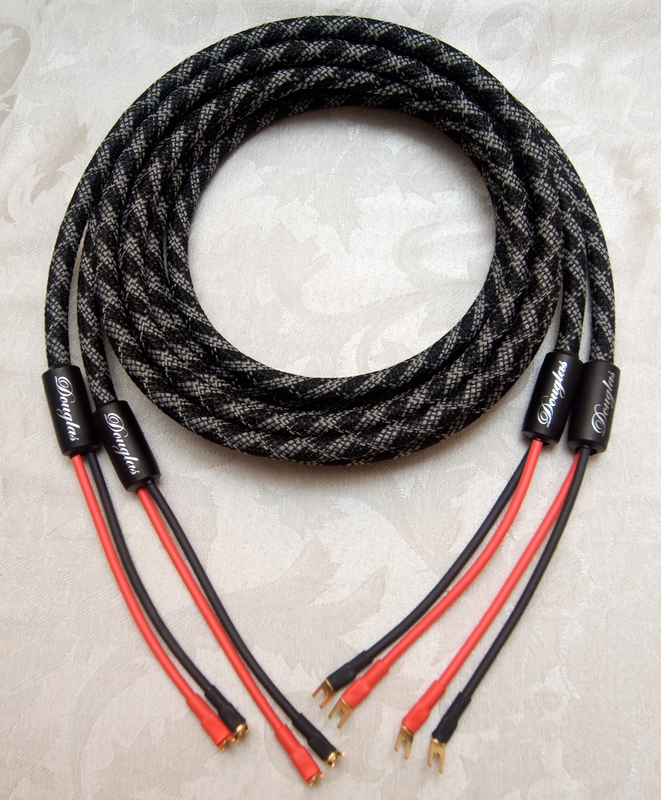 We have put together DIY cable kits so you can make your own Speaker Cables and Interconnect Cables. 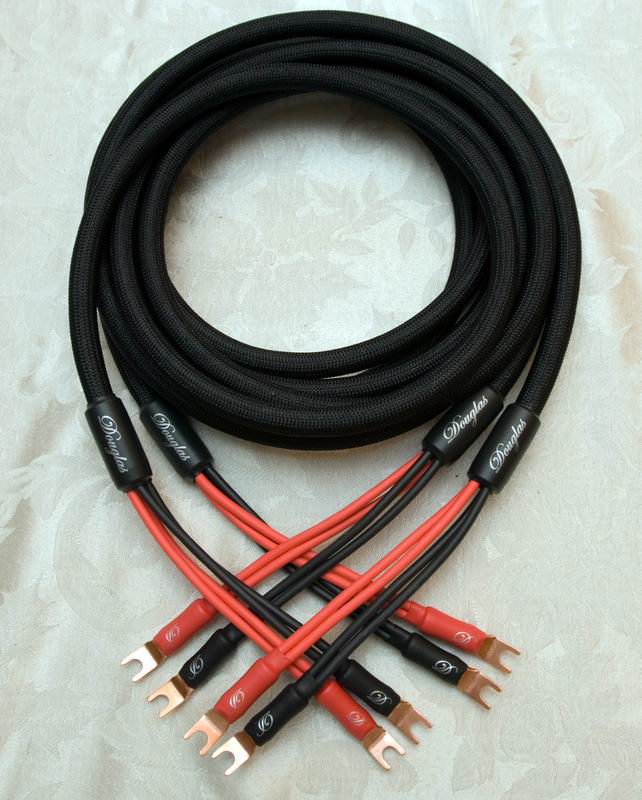 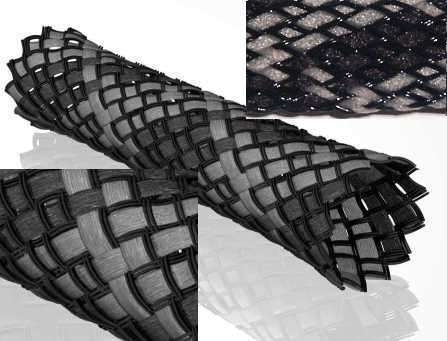 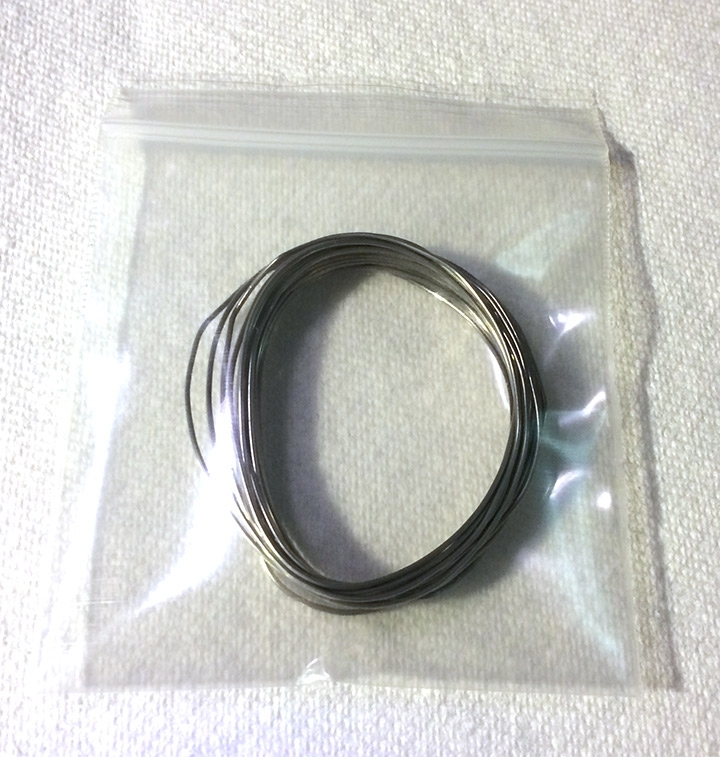 Included in each kit are all the things you will need to make your own cables. 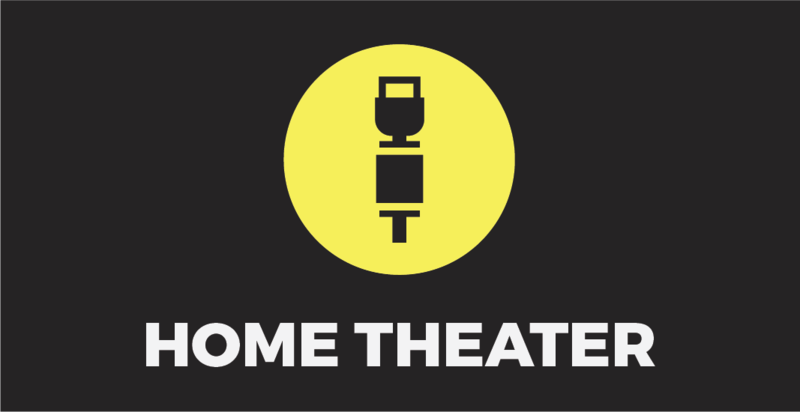 Audio and Home Theater Connectors. 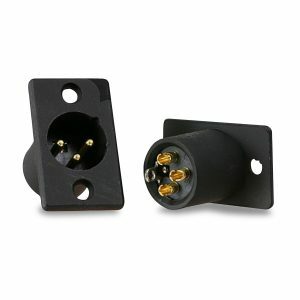 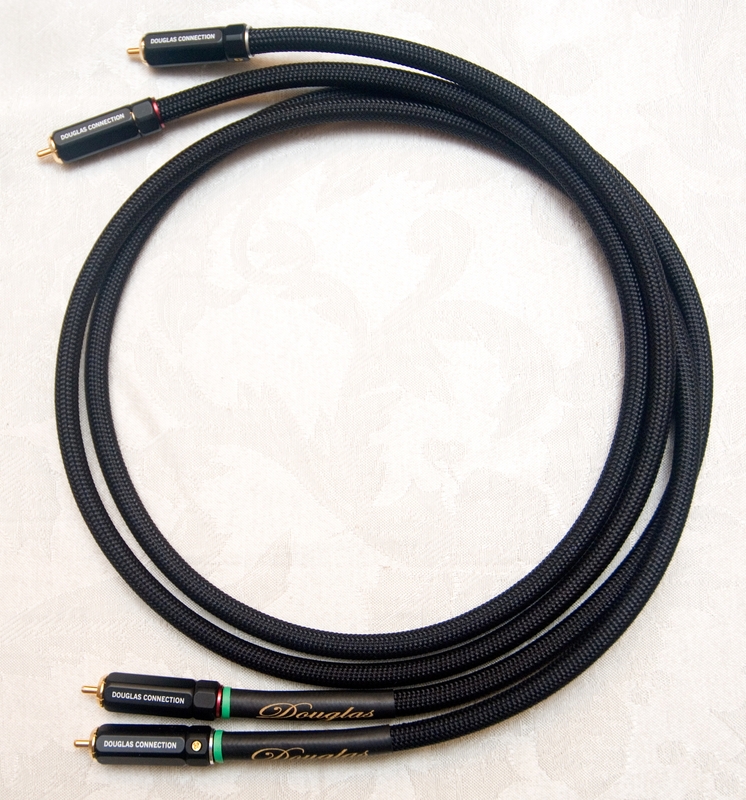 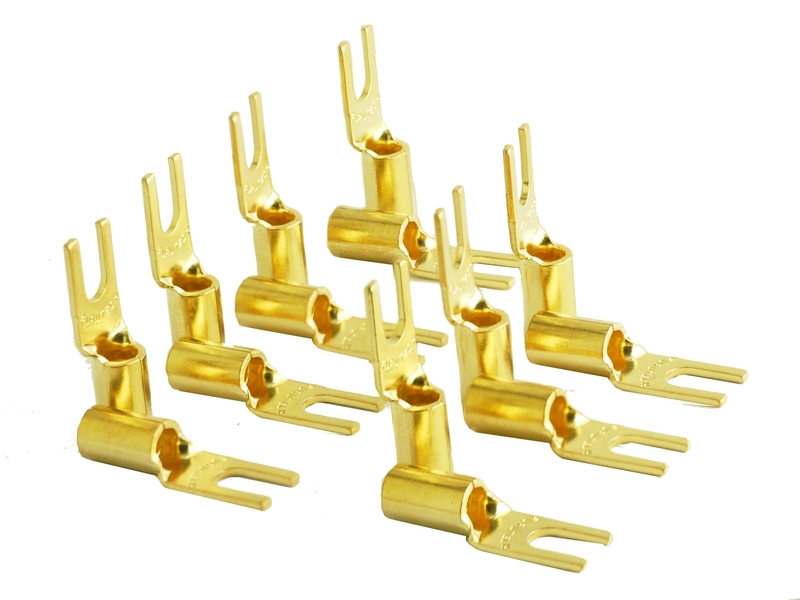 Binding Posts, Banana and Spade connectors for Speaker cables, and RCA connectors for Digital and Analog interconnect Cables. 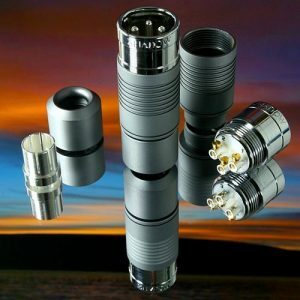 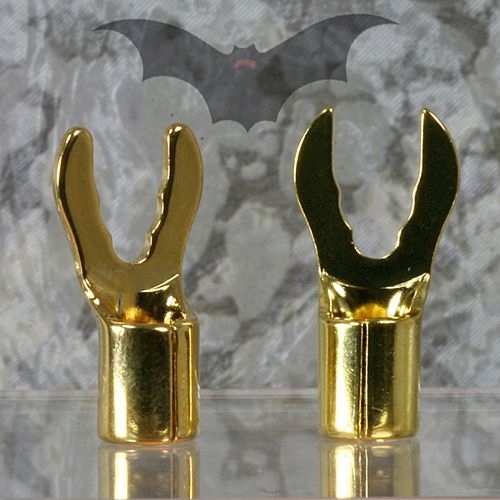 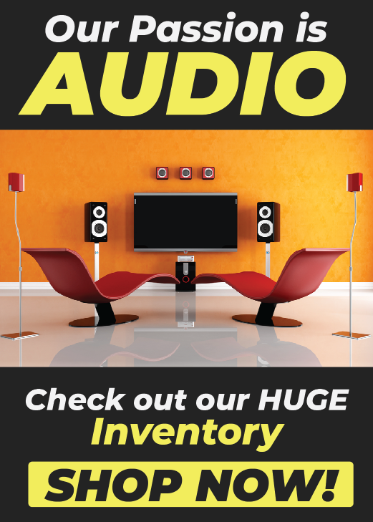 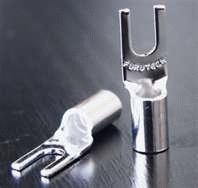 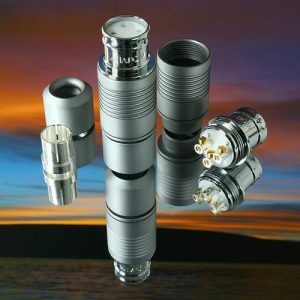 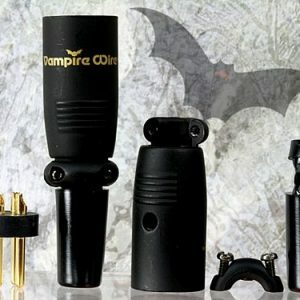 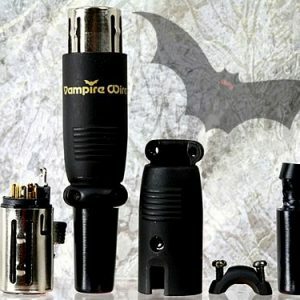 We carry brands like Furutech, Furez, Vampire Wire, and others. 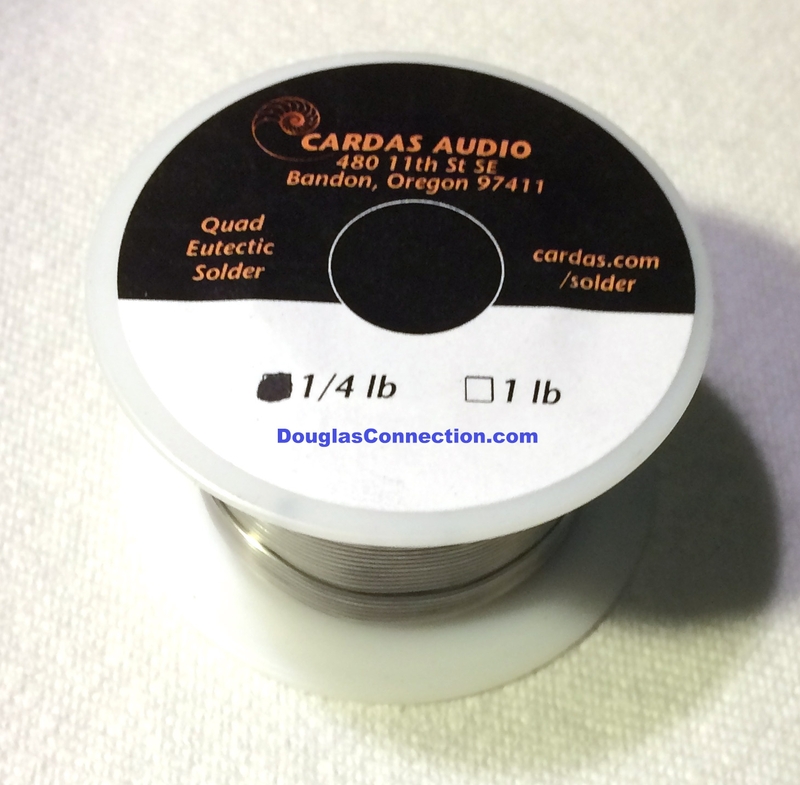 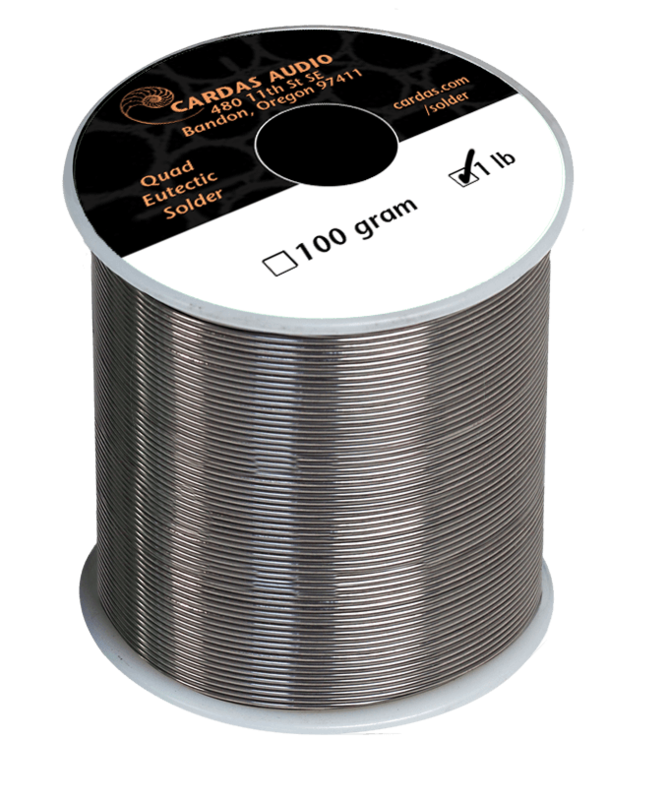 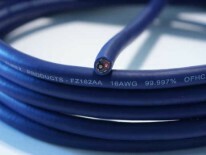 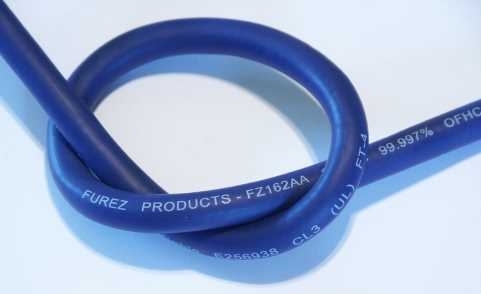 Cardas Quad Eutectic Solder 10ft.